Tune in to CBC Radio One’s On The Coast for a special series “The Speed Factor”. 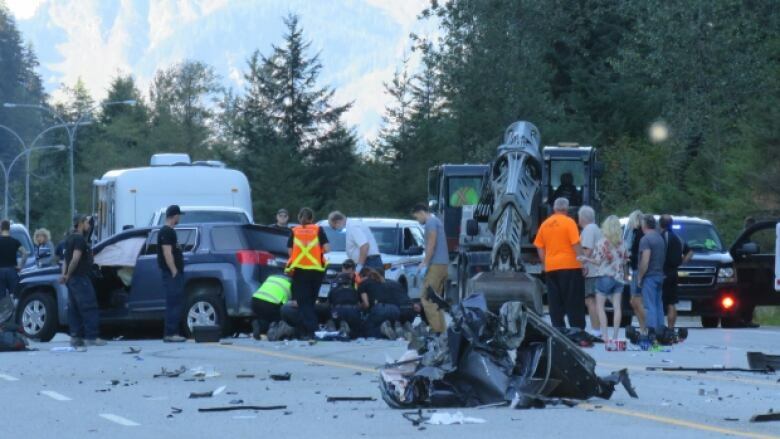 This week-long series will take a closer look at the impact speed has on car collisions in B.C. and explore why more isn’t being done to educate the public on the perils of this risky behaviour. Tune in to CBC Radio One's On The Coast for a special series "The Speed Factor". This week-long series will take a closer look at the impact speed has on car collisions in B.C., and explore why more isn't being done to educate the public on the perils of this risky behaviour. 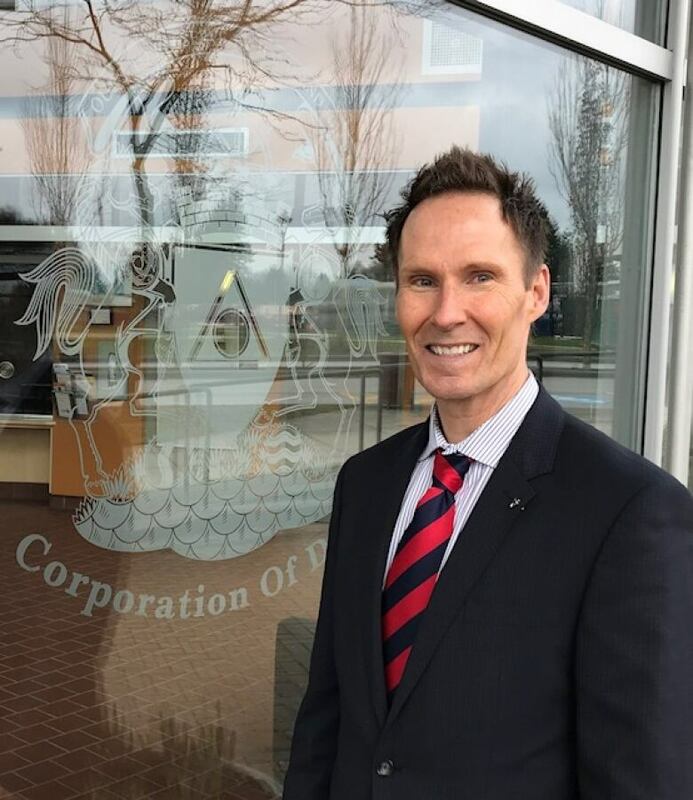 Monday, March 12 – 5:05 p.m.
​Host Gloria Macarenko will have a roadside conversation with Delta Police Chief Neil Dubord. Chief Dubord will share his concerns about what he's seen on our highways and why we don't take speed seriously enough. Tuesday, March 13 – 5:05 p.m. 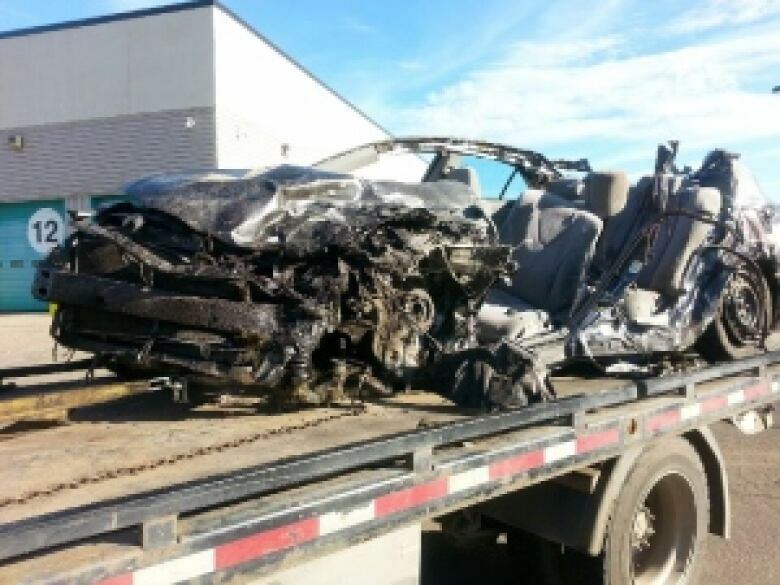 Guest John Westhaver was in a tragic speeding collision that killed three of his friends, put him in a coma and left 75 percent of his body burned. John will share his story and discuss the consequences when people fail to consider the ripple effect of speeding on family, friends and communities. Wednesday, March 14 – 5:05 p.m.
Fast cars and young men have been part of our culture since the car was invented, and according to ICBC, male drivers are more likely to die in speeding collisions. Guests include a criminologist, who will explore the psychology of why we speed. Thursday, March 15 – 5:05 p.m. In 2014, B.C. Transportation Minister Todd Stone increased speed limits on sections of the Coquihalla Highway, arguing that increased speed limits would bring down traffic fatalities. Guest Dr. Emily Newhouse, medical health officer for Vancouver Coastal Health will discuss why this change in speed limits did not reduce fatalities. Friday, March 16 – 5:05 p.m.
On the final episode of the series, we'll hear from three panellists including Ian Tootill, co-founder of SENSE B.C., who will explore solutions in bringing down the number of fatalities on our roads. Listeners are invited to call in with their thoughts on speeding and speeders. 3 - 6 p.m. weekdays at 88.1FM and 690AM.